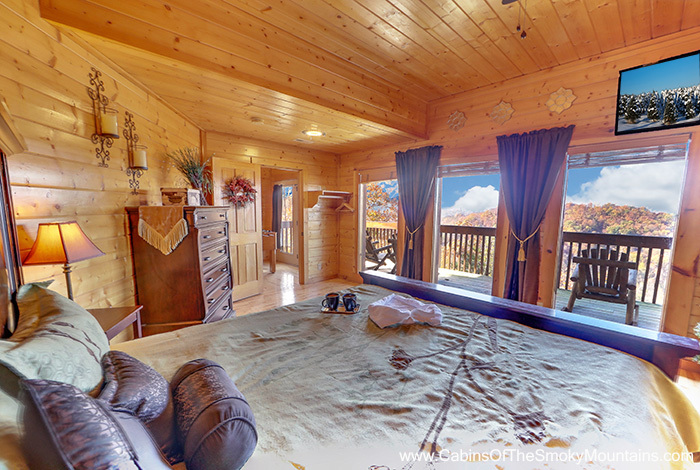 Search no more, because you've stumbled upon perfection. 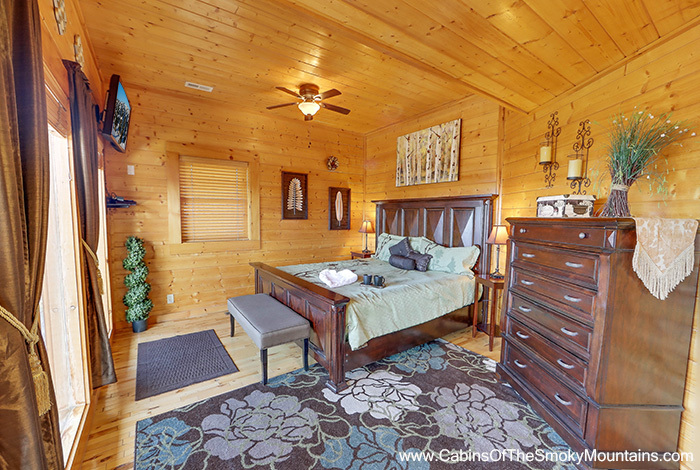 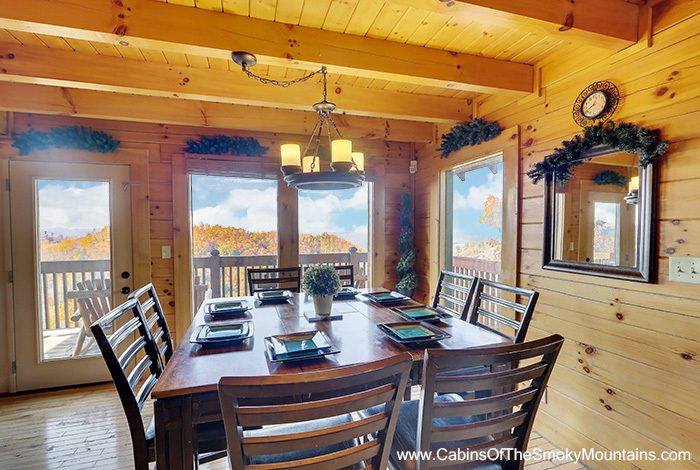 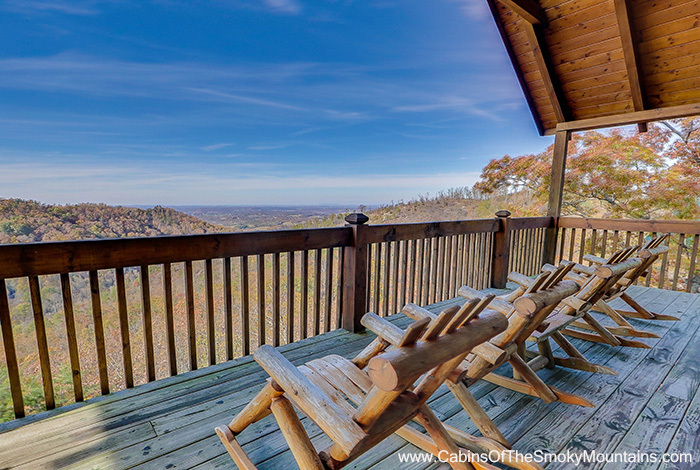 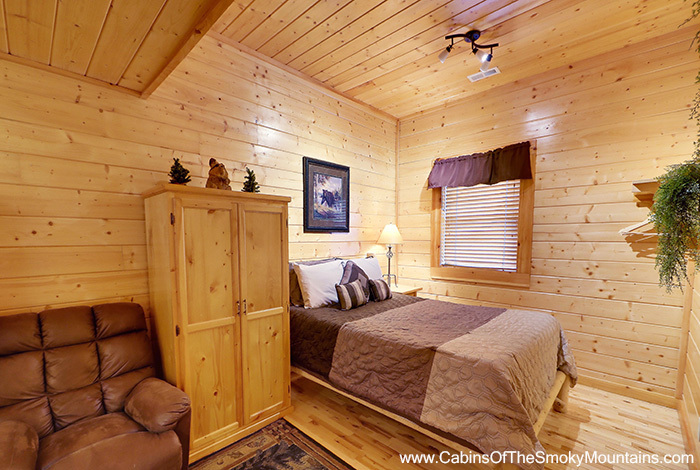 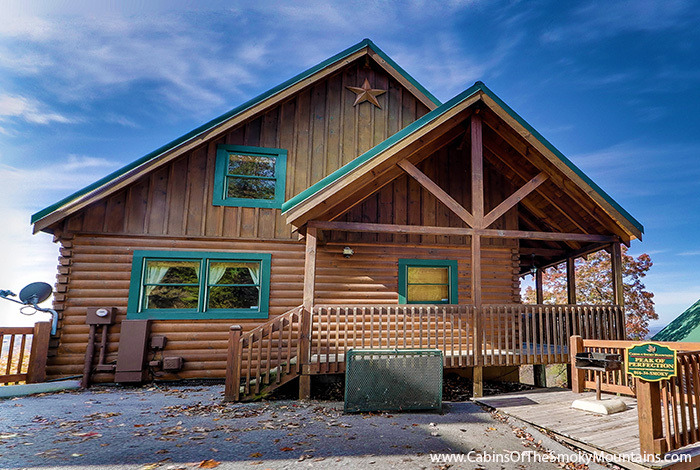 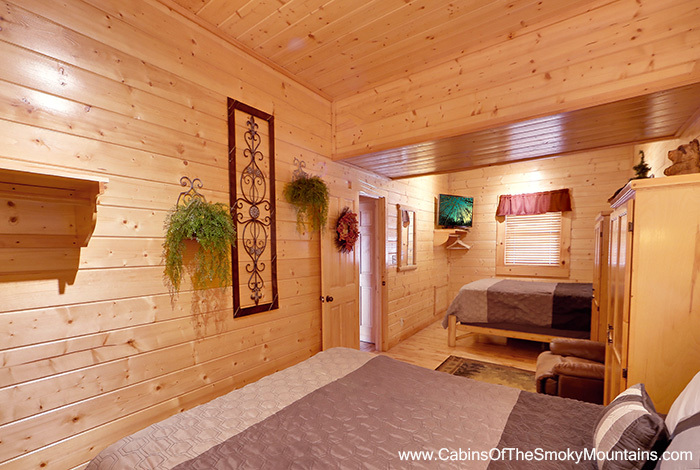 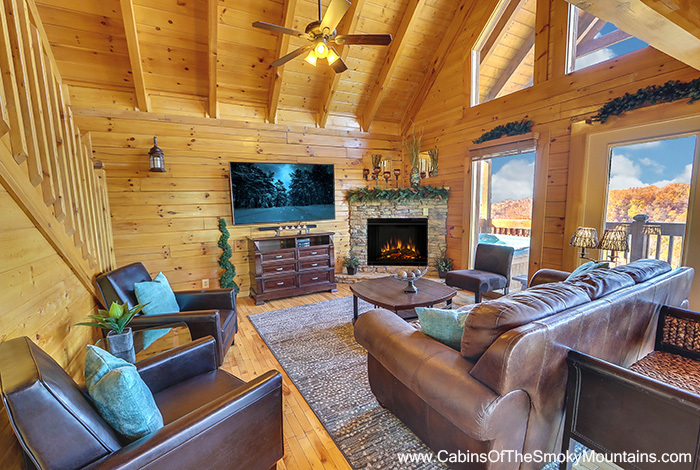 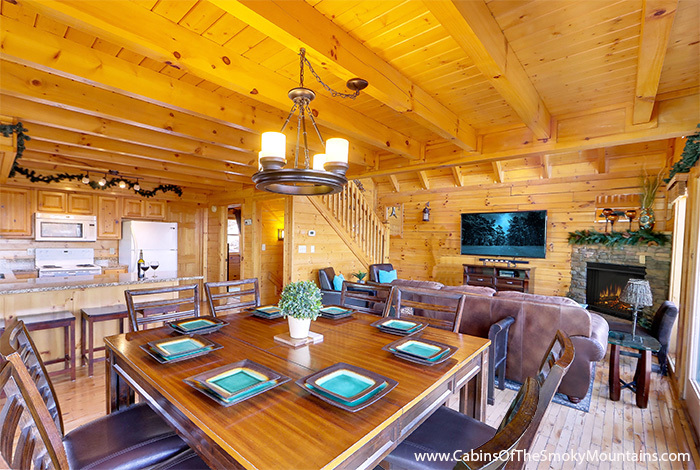 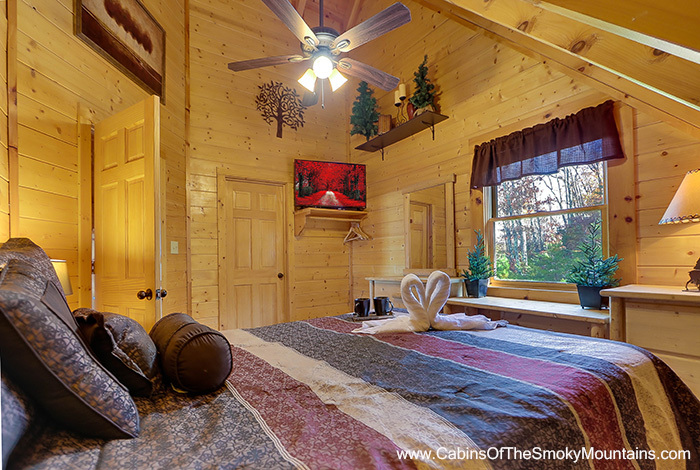 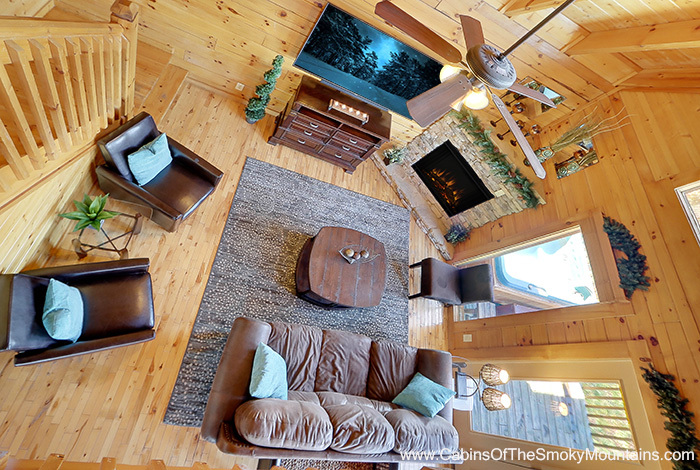 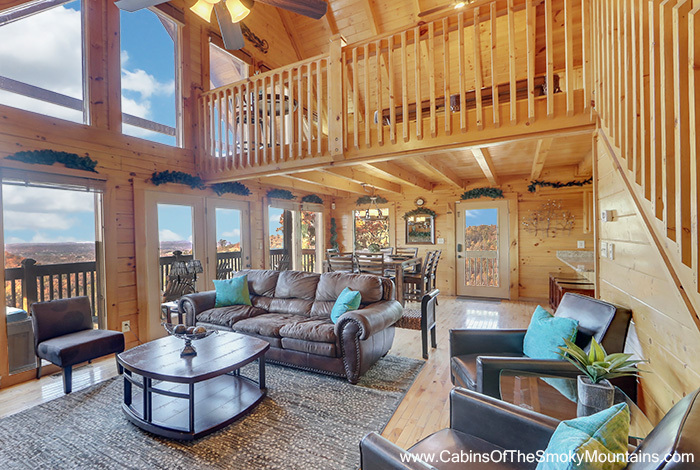 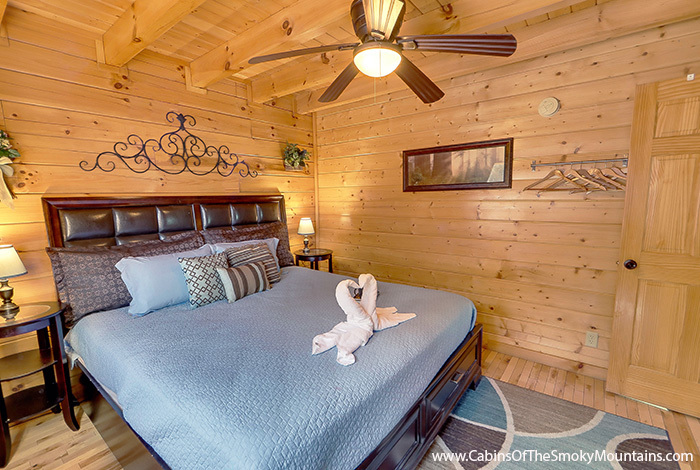 Peak of Perfection is the luxury Pigeon Forge rental for your next getaway! 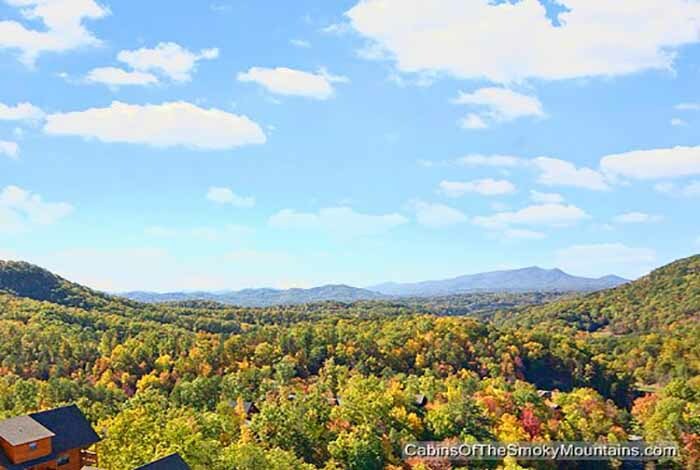 You'll be nestled just minutes away from the Parkway in Pigeon Forge, not to mention Gatlinburg and the Great Smoky Mountains National Park. 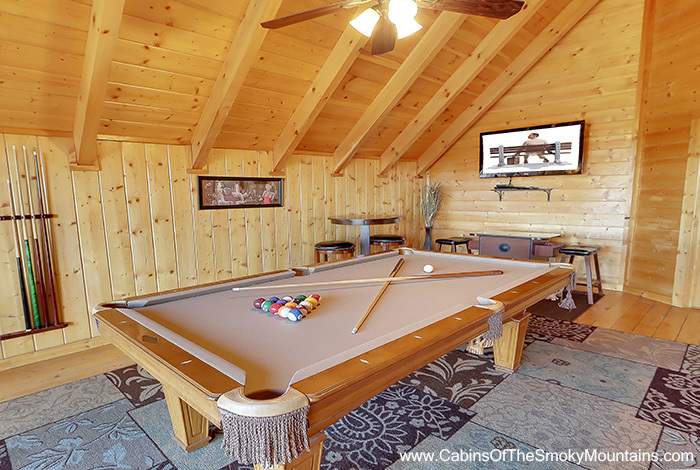 Relax in your home theater or enjoy your arcade games and pool table. 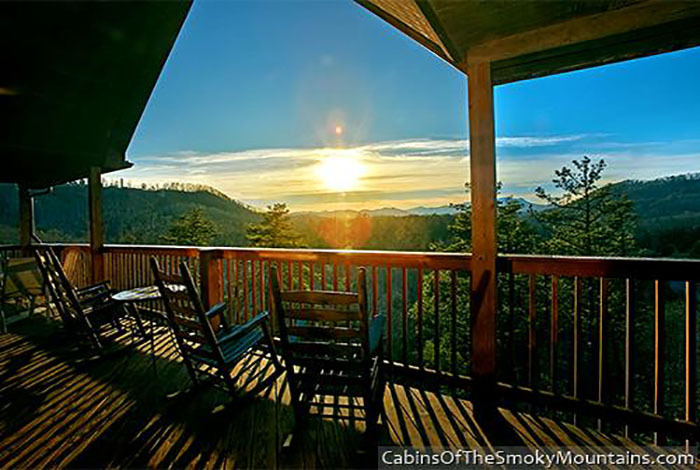 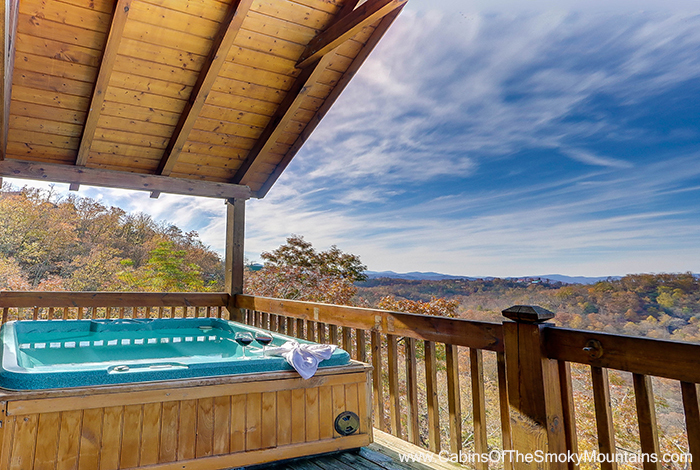 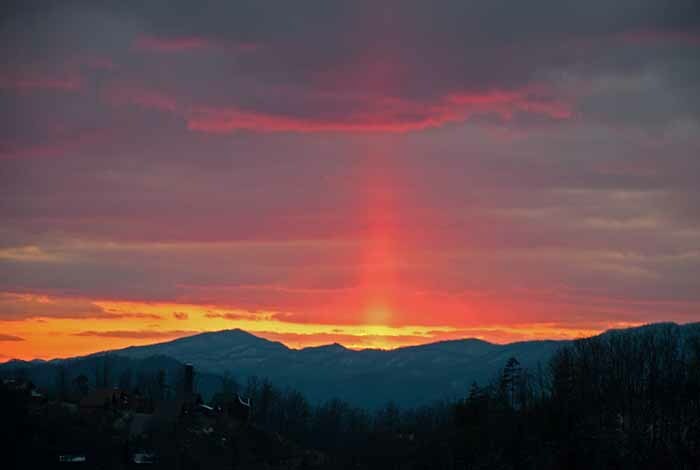 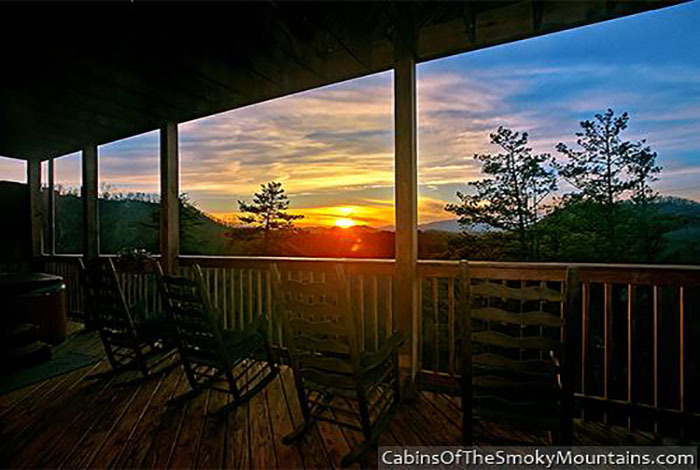 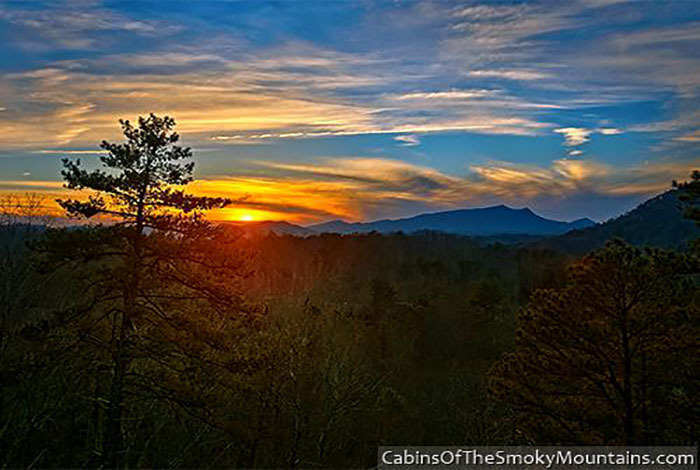 Whenever you head outside, be sure to look out over the wonder of Smoky Mountains, even from the comfort of your own hot tub. 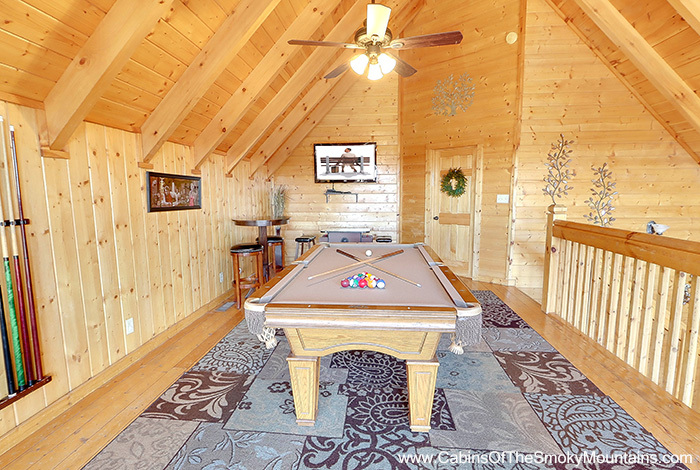 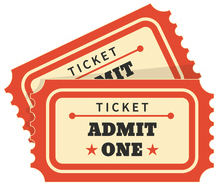 Play some arcade games with the family or challenge everyone to an exciting game of pool! 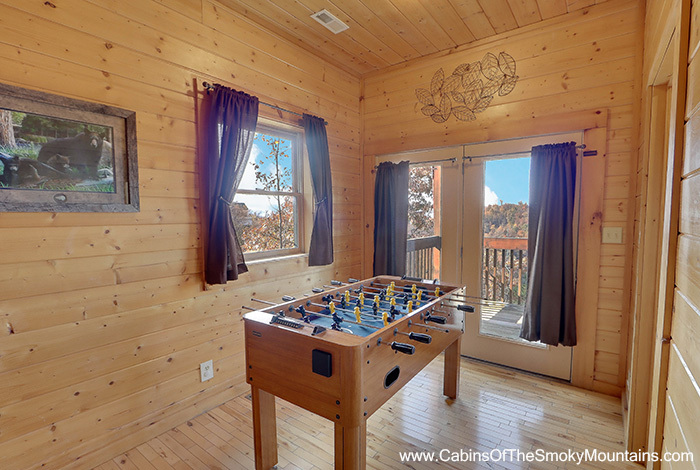 Fun and excitement are waiting for you in Pigeon Forge, so reserve Peak of Perfection today!